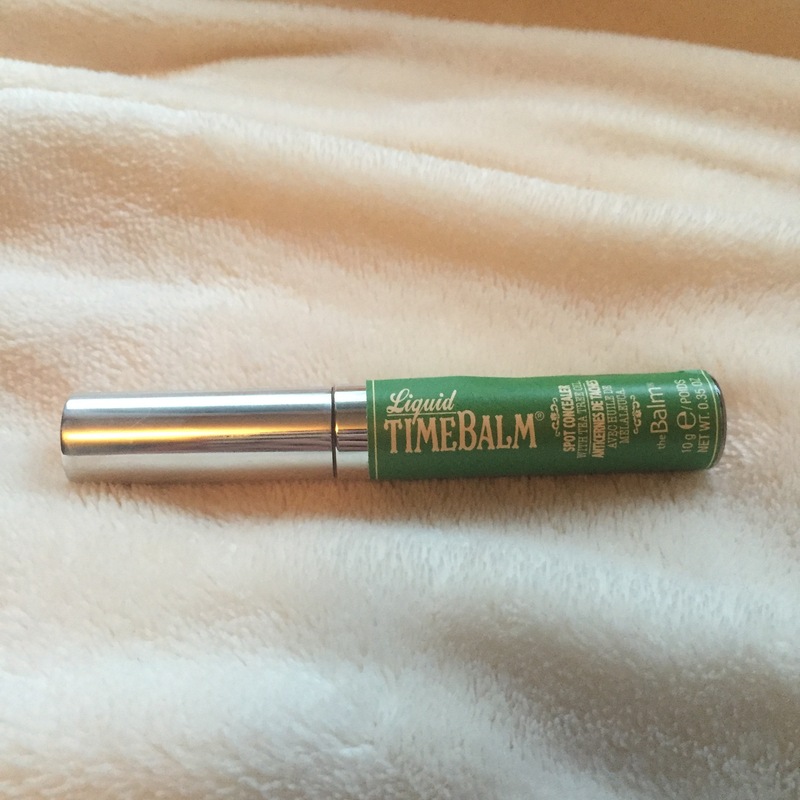 A while back I started using theBalm Liquid TimeBalm Spot Concealer. I picked this up when I ran out of my Physicians Formula concealer. I would say I like this product, but not so much for actually covering zits. I generally use it under my eyes and on my brow bone to highlight it a bit more. I do occasionally use it for redness but not very often. It’s really not a very thick consistency so it requires a few layers to actually cover any acne or dark spots, therefore it has a really light coverage. For my under eye dark circles I think it works fairly well though, since I don’t want a thick layer of goo under my eyes. It blends nicely so you don’t have to irritate your skin with any excessive force (this sounds weird but makes sense in my head).